Having a garden can be a handful! Work, design, planting and caring for it will keep a lot of your free time busy. 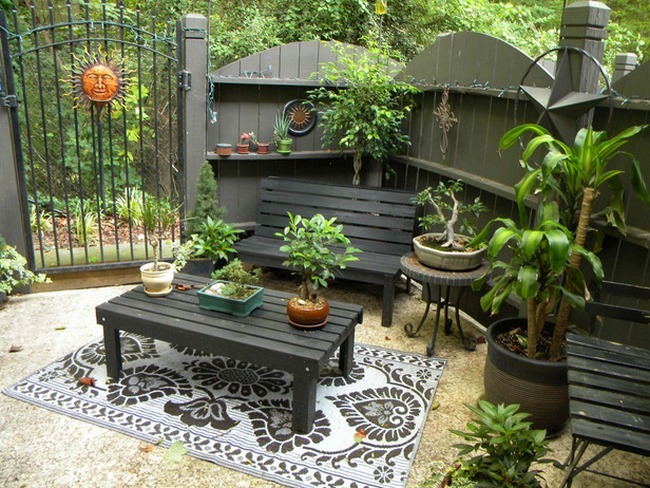 However, the effort you put into growing a garden can help you to save some money and contribute to a better environment. 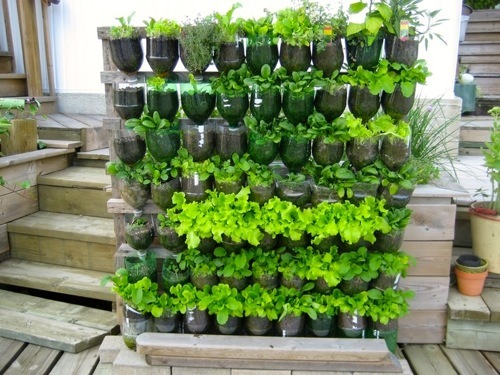 You can grow all kind of plants and flowers in it but also, to save a little money on groceries, you can grow cooking ingredients, like fruits, herbs and vegetables. The items below are some great starter plants that generally grow quite easily under the right care. Before you go out and buy plants, remember to research what tools will be needed. You can find everything you need to know on web pages like, greenhousestores.co.uk, where you will find all kind of instruction to start your project. One of the main ingredients in Italian cuisine, basil is an aromatic plant that will add a special touch to your dishes. This plant requires very little space and grows up fast, so you will constantly have leaves available. Unlike some plants, it only requires minimal care, like cutting away the bad leaves and keeping it hydrated. There are many varieties of basil, so just pick the one that you like the most. 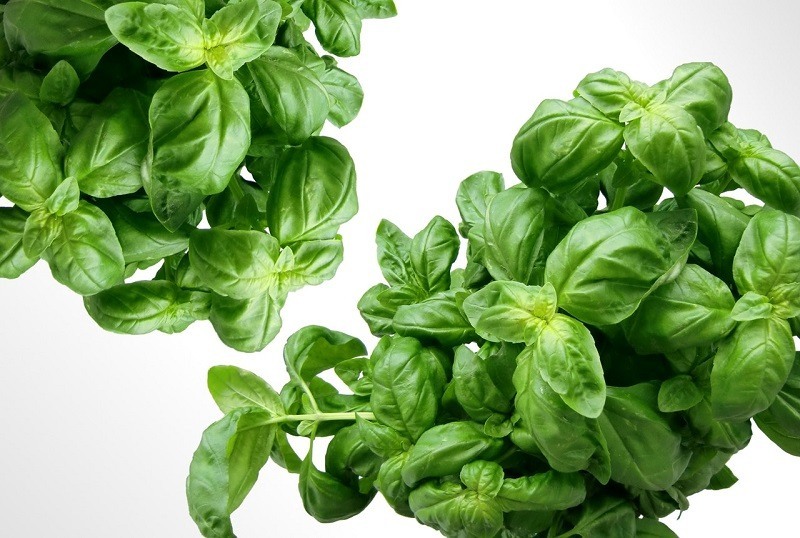 You will likely get the most use out of Italian basil. Tomato plants are not very big, so they are perfect for any garden project. 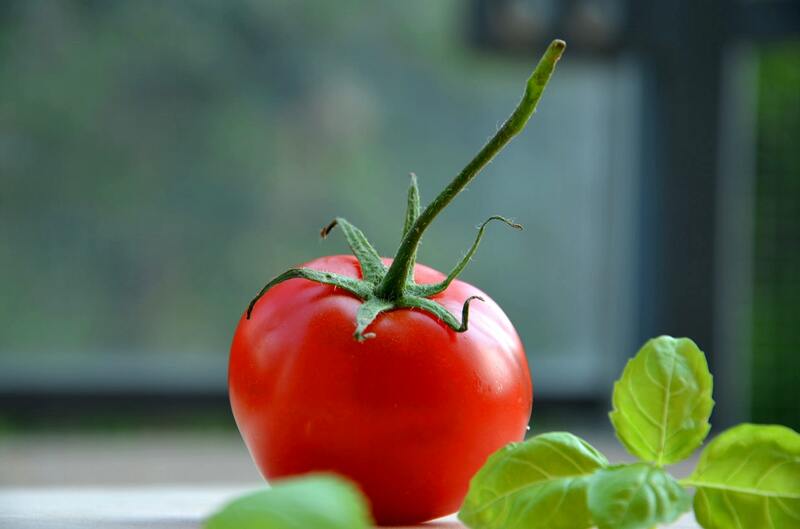 There are many species of tomatoes like cherry, plum and vine tomatoes. For a tastier tomato, choose an heirloom variety. All of them pretty much need the same care, amount of water, trimming and spray. They can be finicky, so it may take a couple of seasons until you see great results! The outcome is worth it, though, as they are great ingredients for many recipes. While not for cooking, it is always nice to have the smell and beauty of bright flowers around your garden. There are literally millions of options, so choose ones that you can easily find in your local greenhouse. They are likely to fit the sun and soil requirements of your area. 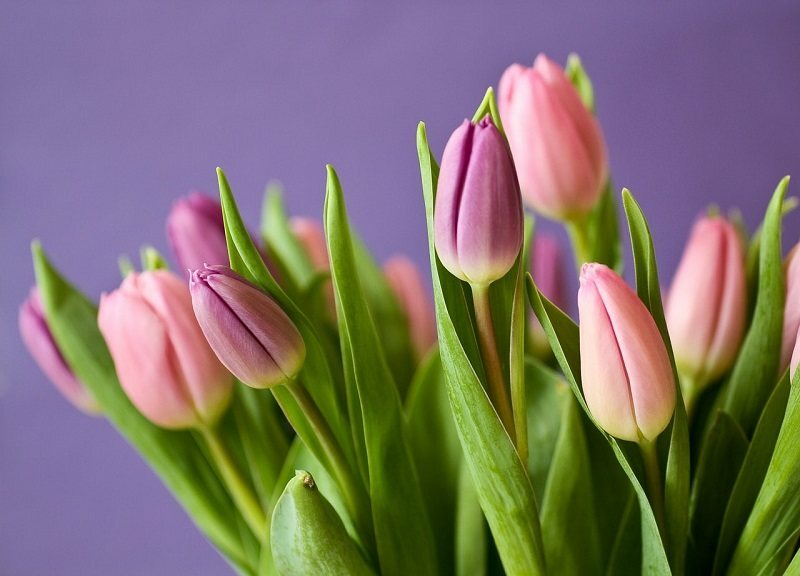 Pay attention to the ease with which they grow, as different care is necessary for each different type of flower. 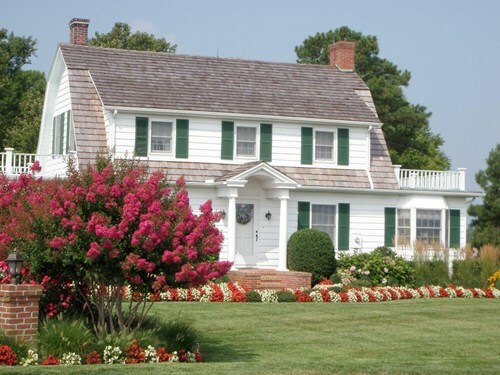 Flowers generally don’t need a big space to grow, so they are a good option for your garden project. 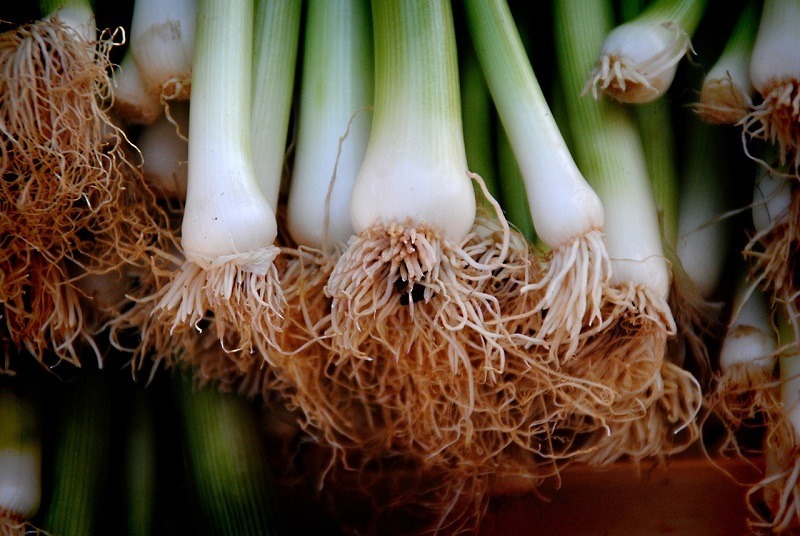 Garlic and onions are one of the easiest things to grow in your garden. For the most part, you just have to plant and wait. Be sure to plant them in soil that has good drainage. The perfect season to plant them is in autumn. Once in the ground, you just have to wait until the plant grows tall and the leaves start to become yellow. 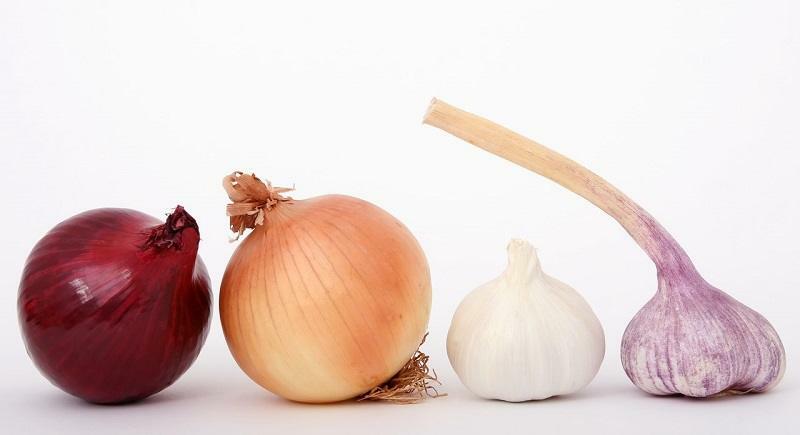 When the leaves start to fall, you can pull the onions and garlic out of the ground and store them in a well ventilated and humidity free place. There are many different type of root vegetables that will make your family happy. You can plant potatoes, carrots, radishes, etc. 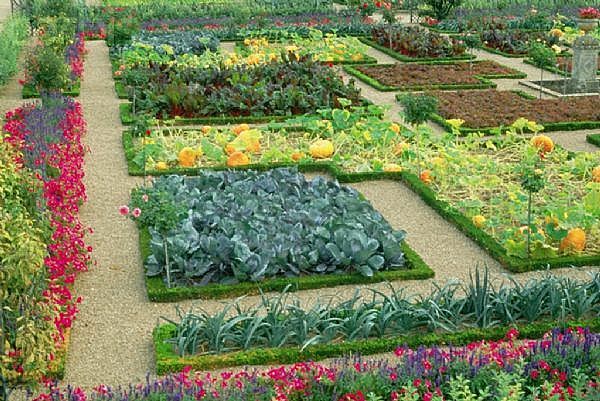 The best part is that these vegetables are very easy things to grow in your garden. You just have to make sure that the plant is properly placed in the ground and then mother nature will do the rest! 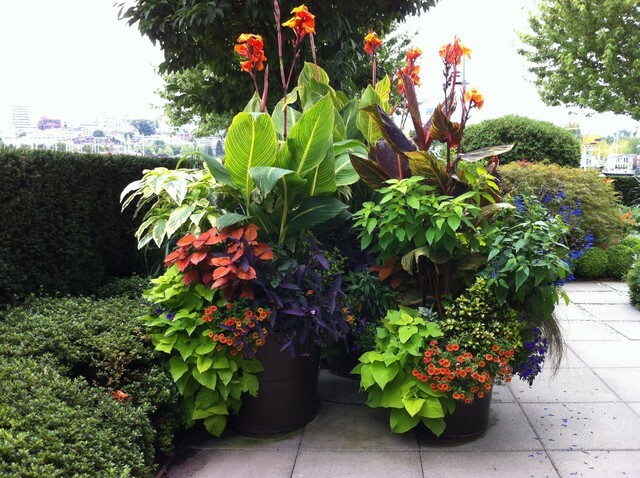 They can also be grown in a large container, if you run out of garden space.